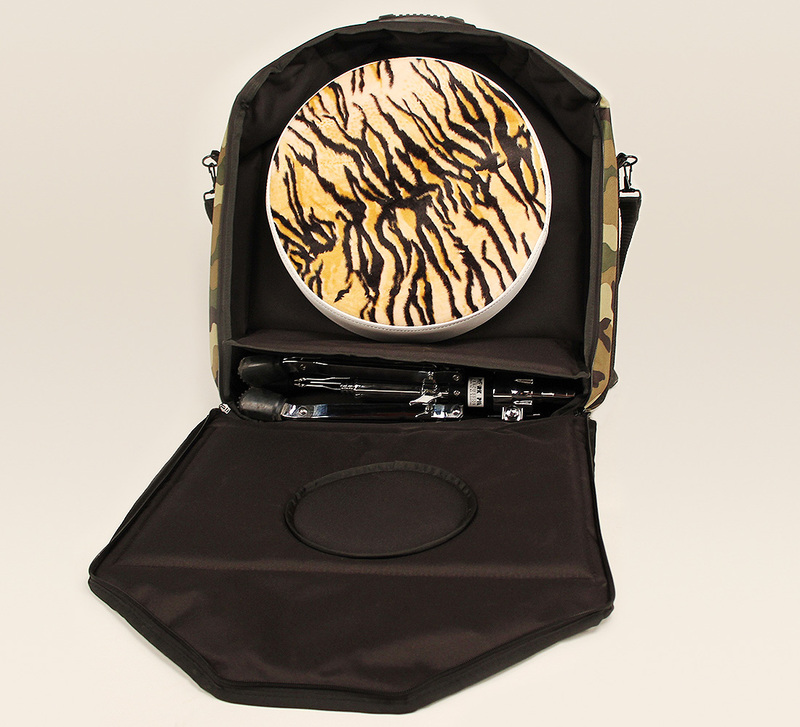 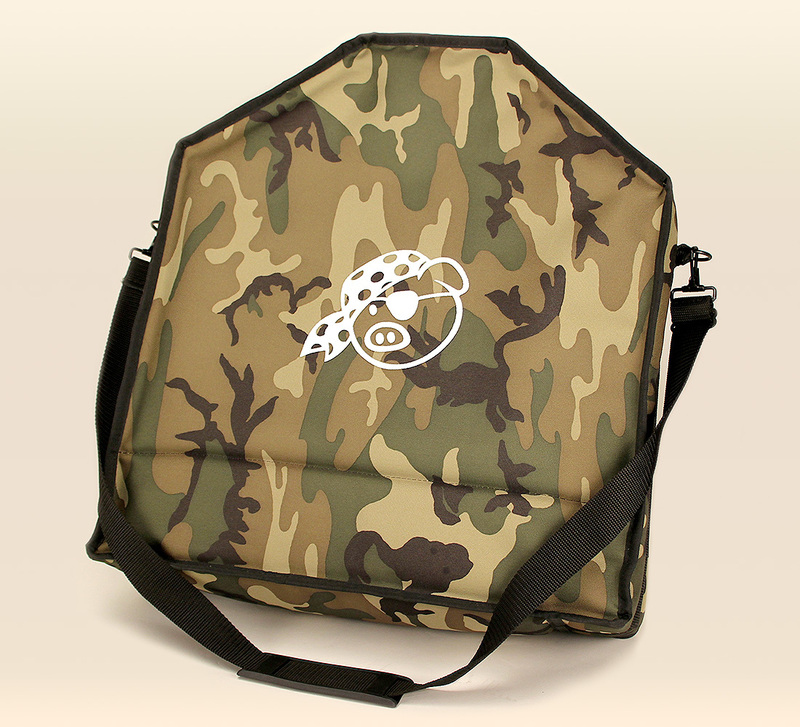 The Swine at Pork Pie Percussion bring you “The Pig Bag”. 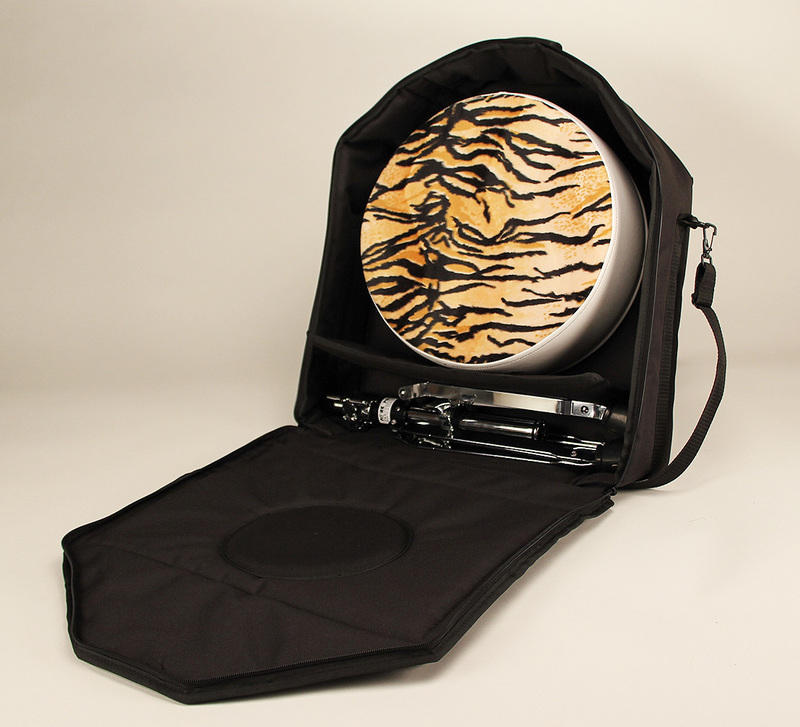 Not since the days of Pablo Escobar has the need to smuggle your expensive merchandise from one location to another been more important. 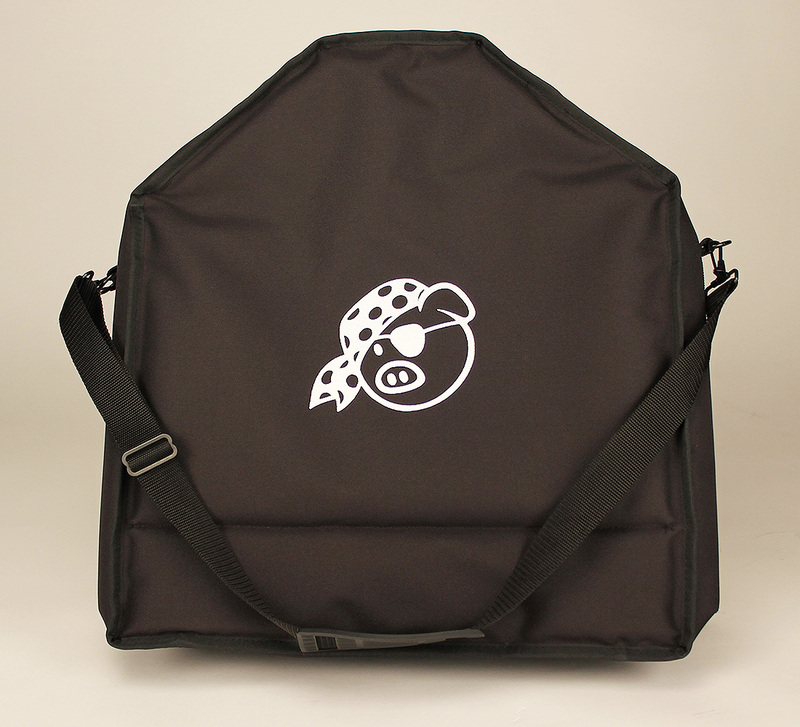 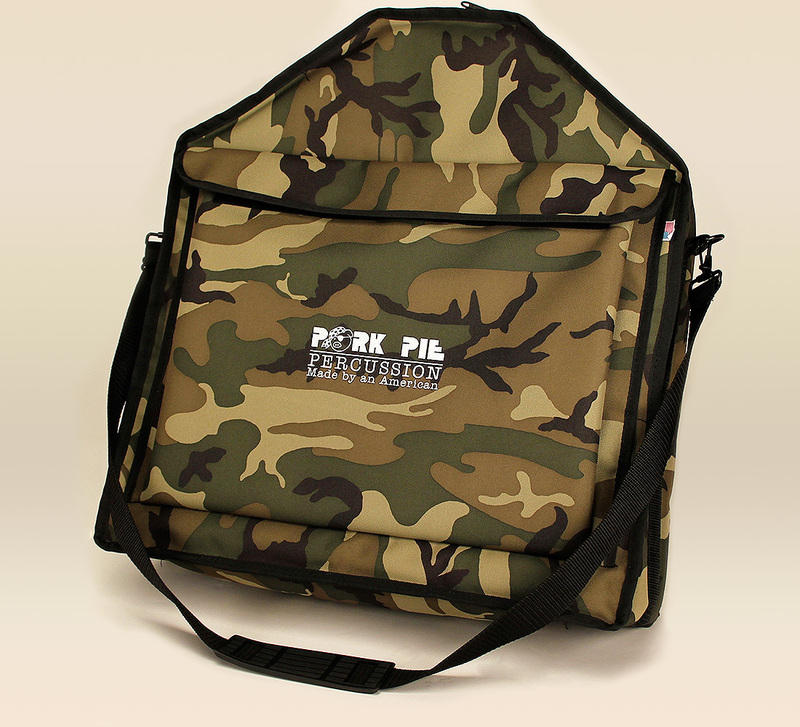 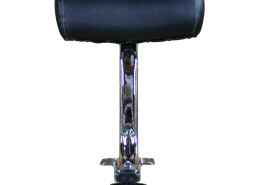 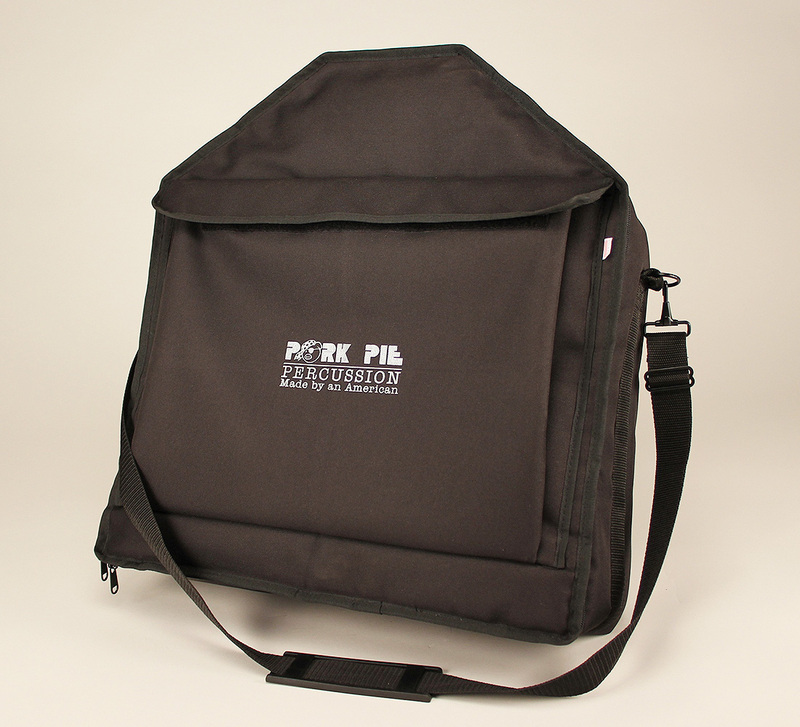 Our new Pig Bag is custom cut to fit any Pork Pie throne with base included. 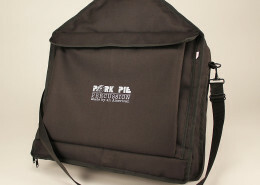 Pick one up or order one through any retailer that carries Pork Pie Percussion.